June 2014 Fish of the Month Entry - Four Seasons Carp! 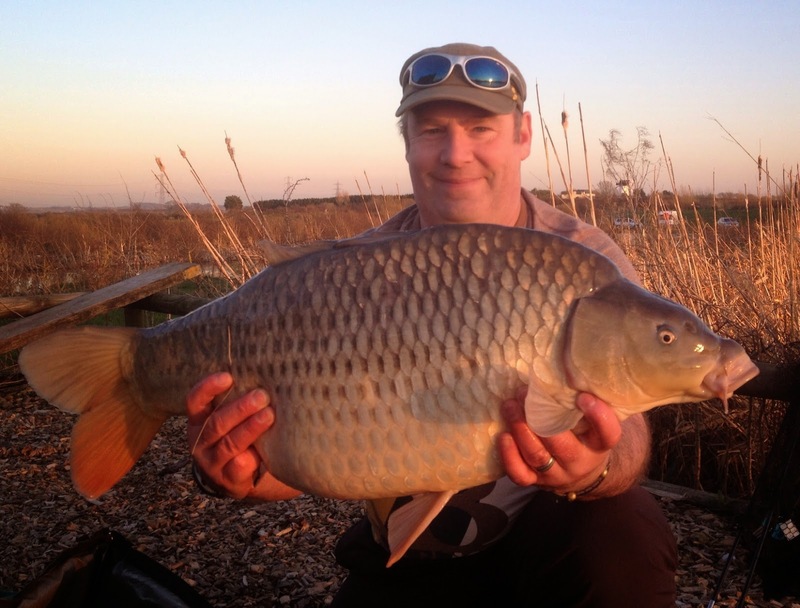 Kevin White with a cracking Common Carp caught from Four Seasons Fishery near Blackpool. The fish was taken just 3 hours into a 3 day session!